Wondering where you can have a food delivery on a Good Friday? Worry no more! 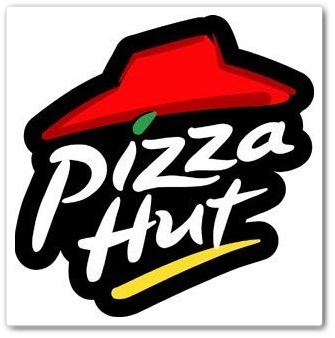 Dial Pizza Hut 911-1111 and order your favorite pizza! There are many pizza hut delivery alternatives that can appreciate. You can use reductions even when the foods is sent to you.